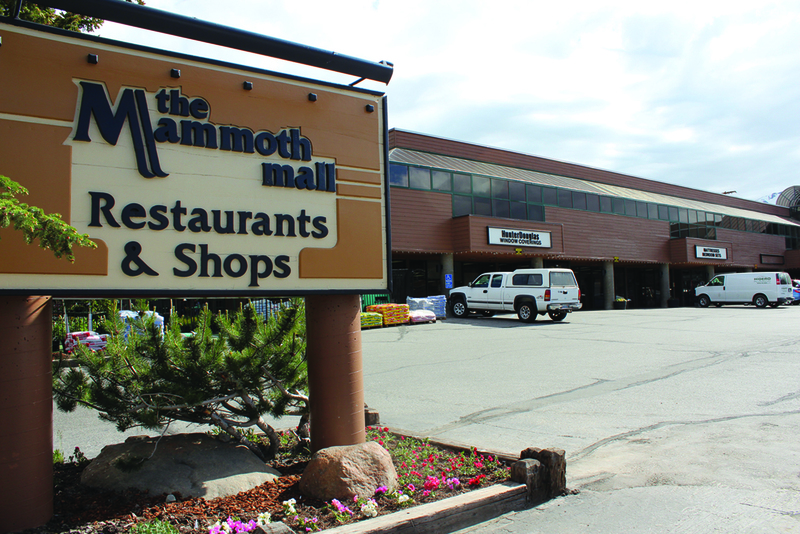 Could Mammoth’s malls be the answer to the housing shortage? At Monday’s Mammoth Lakes Housing (MLH) Board Meeting, Ruth Traxler, Assistant Planner for the Town of Mammoth Lakes, told the Board that the town is currently reviewing a building permit application to convert office space in the Mammoth Mall (home of Chart House) to residential apartments for long term leases. At the same meeting, MLH Executive Director Jennifer Halferty announced that the wait list for subsidized housing in Mammoth Lakes has 56 people on it. “We really haven’t seen any turn-over of late, except for one family that moved out in December because we don’t allow dogs,” said Halferty at Monday’s meeting. MLH staff have long pondered over how to generate more workforce housing in town. The general consensus is that it’s simply not affordable without government subsidies. Additionally, there is not a lot of vacant land to develop within the town boundaries, and many block grants that could be used to subsidize affordable housing projects mandate that they be located within a town center. Halferty has said in the past that many of those grants restrict the use of housing they are used to build to a narrow set of incomes, which would exclude many of the people seeking housing in Mammoth. Meanwhile, retail and commercial space sits vacant all over town. According to local realtor Matthew Lehman, many landlords have seen a lot of turnover in the last ten years in their retail spaces. The same is true for office space. “The demand that is there, is for higher end office space, and our inventory is a little out of date,” said Lehman this week.